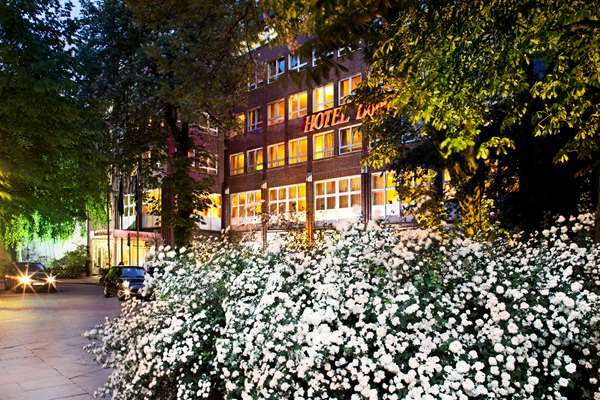 With a prime location in the heart of Hamburg's lively Schanzenviertel District, the Hotel Domicil Hamburg by Golden Tulip is ideal for exploring. You will find a dizzying selection of bars and shops within walking distance. Fish Market are under a mile from the hotel, and the St. Michaelis Church and Hamburg City Hall are 2 miles away.